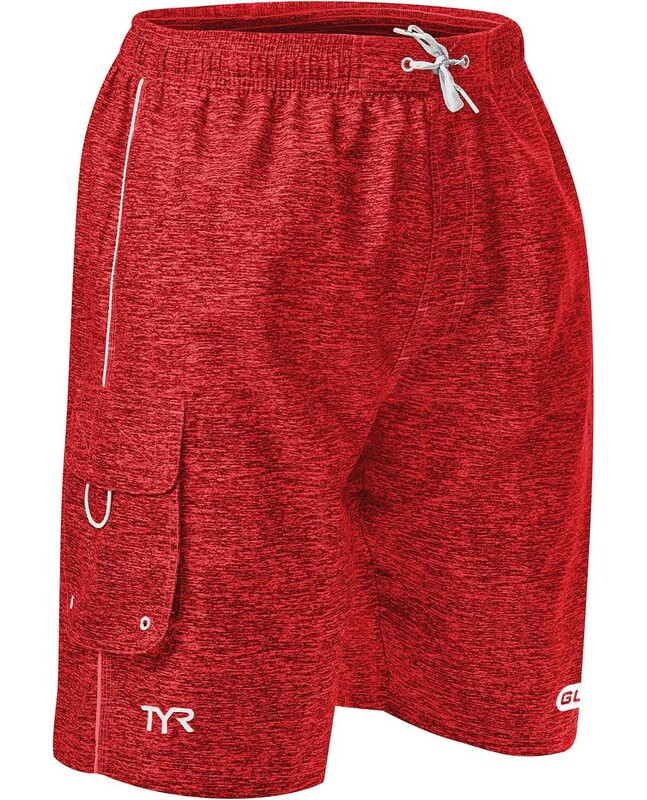 Gear up in the TYR Guard Men’s Tahoe Challenger Swim Short. 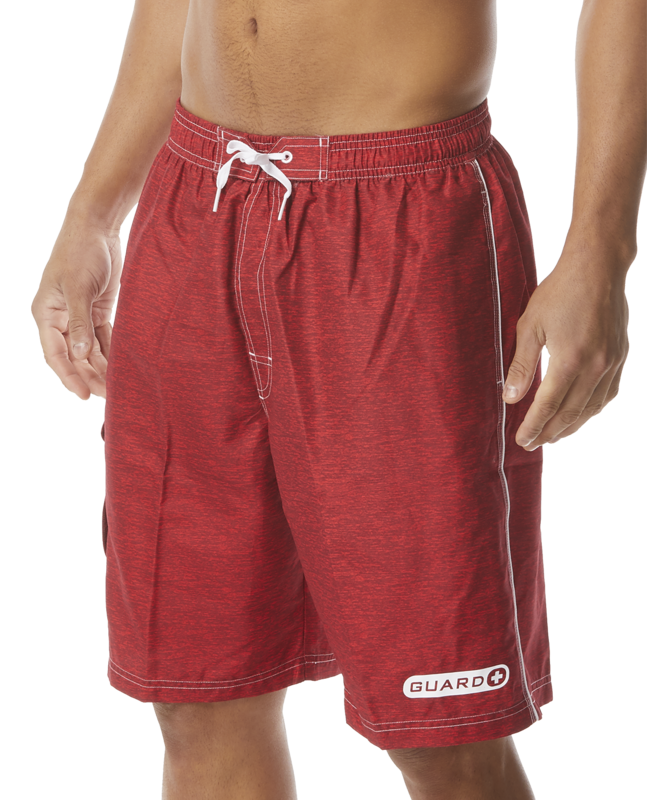 Designed for today’s athlete, the TCHDGU5A boasts a 100% sanded polyester construction for accelerated dry time during every wear. 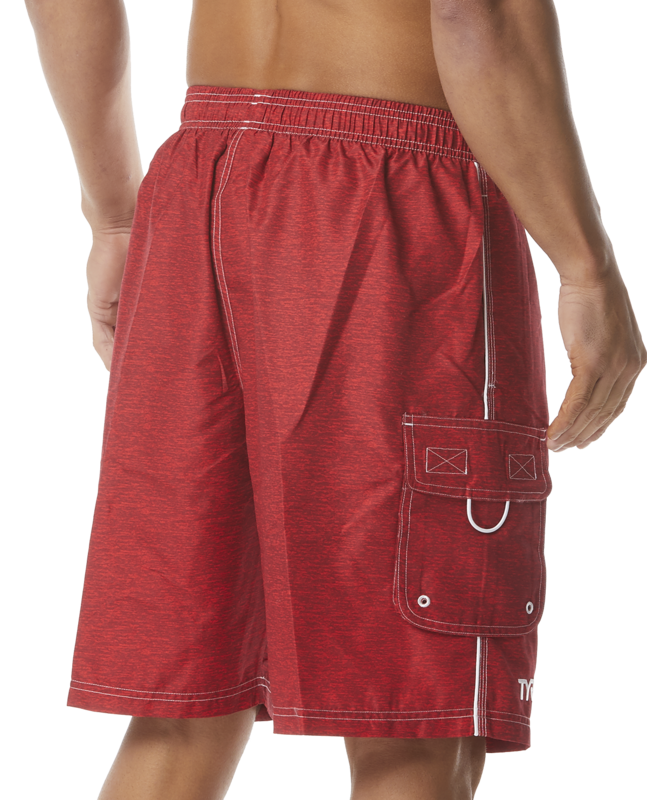 Engineered for both casual and active use, the Challenger features full waist elastic with an adjustable drawcord, a 9.5” inseam and a boxer style liner for comfortable support.